On this page you will find some of the best betting bonus offers on the internet. We are featuring betting bonuses worth up to $3,755 with a ton of value when placing bets with some of the best bookmakers in the sports betting industry. Our recommended betting bonus offers have fair rollover requirements, a decent value and are suited for both betting beginners and professional punters. How Do Betting Bonus Offers Work? When you sign up with a sportsbook or sports betting exchange, it is almost certain they will offer some welcome or sign-up bonus. In most cases, you will be facing a first deposit bonus. These may occur in many different forms. That’s why we want to explain how these bonuses work and which ones are the best ones. If you would like to gather some quick information, just take a look at the All Betting Bonuses tab, where you can find some additional details for our best sportsbook bonuses. In general, almost every sportsbook requires you to create an account and make a deposit on their site to claim a deposit bonus. Bookmakers want to make sure that you have deposited money into your account and started placing bets. Sportsbooks want to attract new customers to come to their site and that’s why those promotional offers have been created. The betting bonus sign up process usually requires you to do two things: 1. Sign up with a bookmaker 2. Make your first deposit. It is really simple as that. 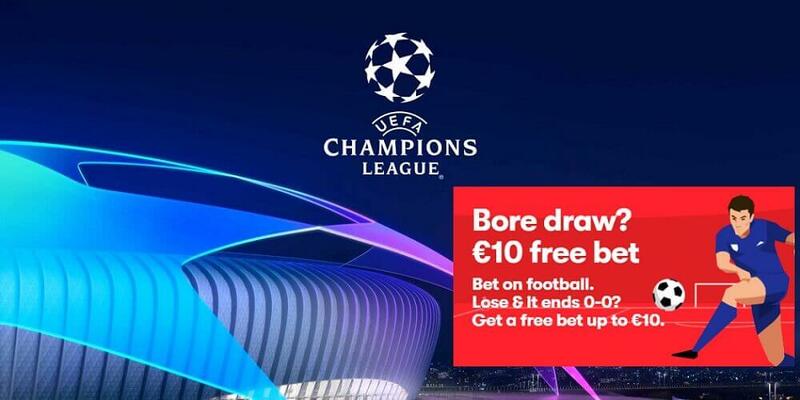 We are providing you with lots of attractive bonus offers to choose from so once you have made your decision it is time to sign up with the bookmaker of your choice. 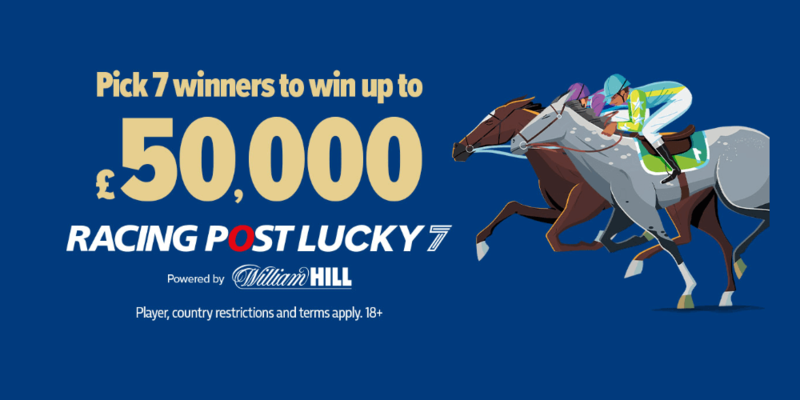 When signing up, please make sure to provide the correct personal details, because otherwise bookmakers will be inclined to close your account. The sign up process will usually not take more than a a couple of minutes. Once you have an account you can choose your preffered deposit method and make your first deposit. Some bookmakers will require you to enter a betting bonus code to qualify for a betting bonus. In most cases you will have to enter that promo code while signing up for an account or while making your first deposit. If you want to make use our 50% up to €200 bonus at 10Bet you have to use promo code FD200 so that the bookmaker knows that you want to claim it. However, many bookmakers like Tipico or Betsson don’t require you to enter a promo code. These sports betting sites will provide you with their regular first deposit bonus right away. Either way, it takes basically no effort at all to find betting bonus codes. We are displaying all available betting bonus codes for all our bookmakers, so just make sure to check our sign-up instructions and you will be on the safe side. Besides the initial deposit betting bonuses there are certain bookmakers like BetOnline or 10Bet which offer their customers reload bonuses. BetOnline provides their customers with a lifetime bonus guarantee. Reload Bonuses are awarded if you decide to make an additional deposit to your account. Sportsbooks often times use these kinds of promotional bonuses to reward their existing customers. Similar to the above-mentioned first deposit bonuses, you will have to fulfill some turnover requirements in order to cash out your bonus funds. If you want to claim a first deposit bonus, you have to meet certain rollover or turnover requirements in order to be granted the bonus cash or be able to withdraw your money from the sportbook. These requirements have been implemented to prevent players from abusing promotional offers. They also guarantee the sports betting operators that people are actually placing bets on their sites. Turnover requirements are listed in the terms and conditions of a promotional offer. Let’s say you are facing a 10x rollover requirement. That indicates that you will have to wager your deposit amount 10 times in bets. It is also very common to be required to place bets at certain odds, which will be stated in the terms and conditions as well. All bets placed at these odds or greater count towards the turnover requirements, which allows you to clear your bonus. Before you can claim a deposit bonus, you need to sign up for an account with a sportsbook of your choice. 1. 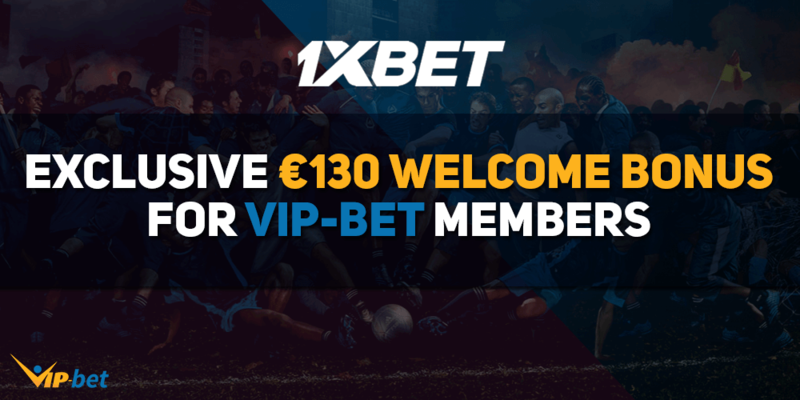 Additional Promotions: VIP-bet is running some exclusive promotions – including special sign up bonuses – which are available for our players only. 2. In-depth betting guides, sports betting content, articles, and news. 3. A dedicated support staff, which can assist you if a problem occurs. 4. Many exciting features including odds comparison, detailed sportsbook reviews, and much more. What kinds of Betting Bonuses are available? There are different kinds of betting bonuses available. The most common bonuses are first deposit bonuses, reload bonuses, and free bet bonus offers. Let’s have a look at some more details and information about all of them. These bonuses are in most cases tied to players signing up for a new account with a sportsbook. First deposit bonuses are usually the largest promotion offered by the operators. There are several different wager percentage rates, depending on the sportsbook you choose to sign up with. Those rates can vary from as low as 20% up to more than 200% on rare occasions. Let’s assume you are being offered a 100% up to €100 bonus – that means the maximum bonus amount is capped at €100 and you have to deposit an amount of at least €100 in order to claim this maximum bonus. The majority of these first deposit bonuses are tied to certain turnover requirements, which need to be played through during a certain time span. You can find more details about the first deposit bonuses in our sportsbook reviews. 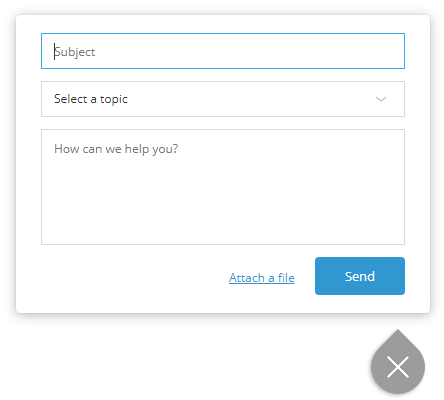 You can find the support form in the bottom right corner of your screen. Similar to the above-mentioned first deposit bonuses, you have to fulfill some turnover requirements in order to cash out your bonus funds. In order to get a reload bonus granted, please contact our VIP-bet support team. 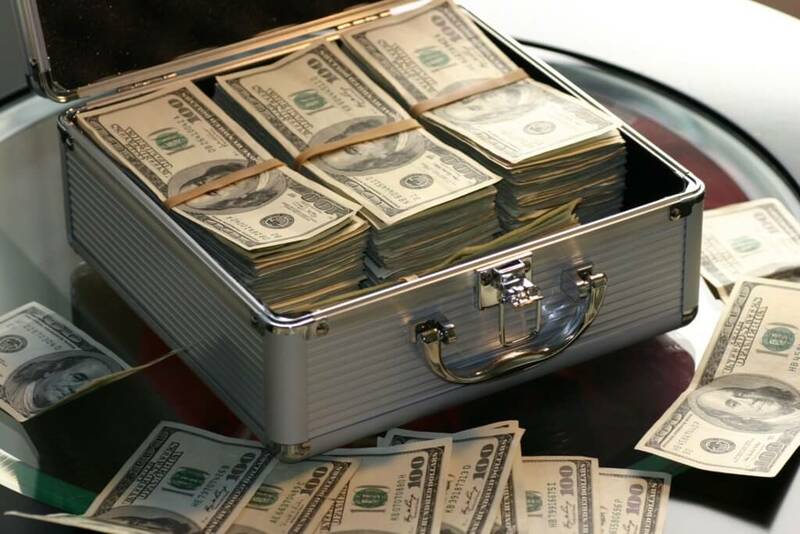 We will check your sportsbook account and help you to receive another bonus. Another highly popular type of bonus are free bet bonuses. Free bets are popular among sportsbooks because they are suitable for a very large target group. This kind of bonus is capable of attracting new potential customers to their site by promising basically a bet for free after signing up. The sportsbooks will match your first bet in form of a bonus amount, which will be credited to your account if you lose your first bet. Usually, you will have to meet some rather low turnover requirements for this free bet offer to to withdraw your bonus funds. For more details and information about free bet offers, please check our Free Bet Page. UK bookmakers like Coral are running lots of enhanced odds offers. Enhanced odds and price boosts are also often times referred to as betting bonuses. However, they are not betting bonus offers in the traditional way. Instead, bookmakers like Coral or 888Sport are running regular offers for their customers where you can benefit from boosted odds. 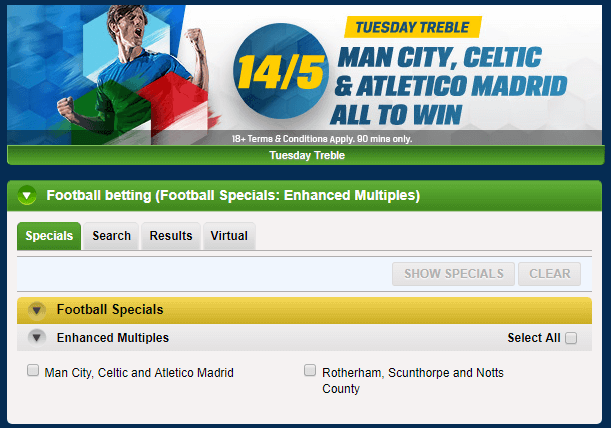 Feel free to check our enhanced odds area to see all currently available enhanced odds offers.